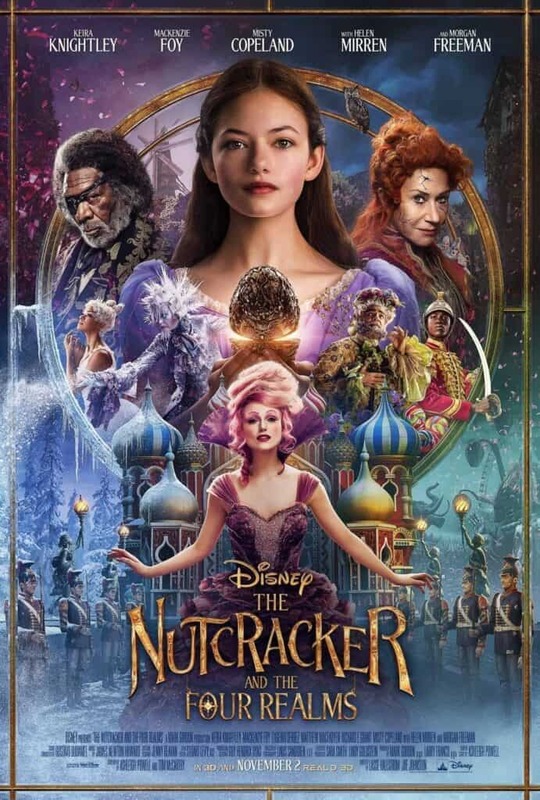 Who else is excited for Disney’s 2018 holiday feature film THE NUTCRACKER AND THE FOUR REALMS? Disney does such an amazing job at bringing magic to the Big Screen. 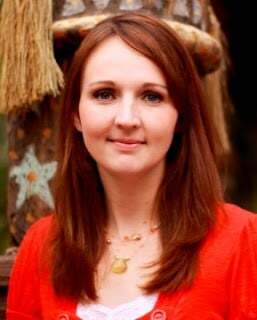 We love the Nutcracker story and are really looking forward to seeing how Disney creates this beautiful masterpiece. This movie comes out on my birthday, so I definitely know what we will be doing! I am very excited for the casting being making this film. I love Morgan Freeman and Keira Knightly and am very excited to see what the whole cast brings. 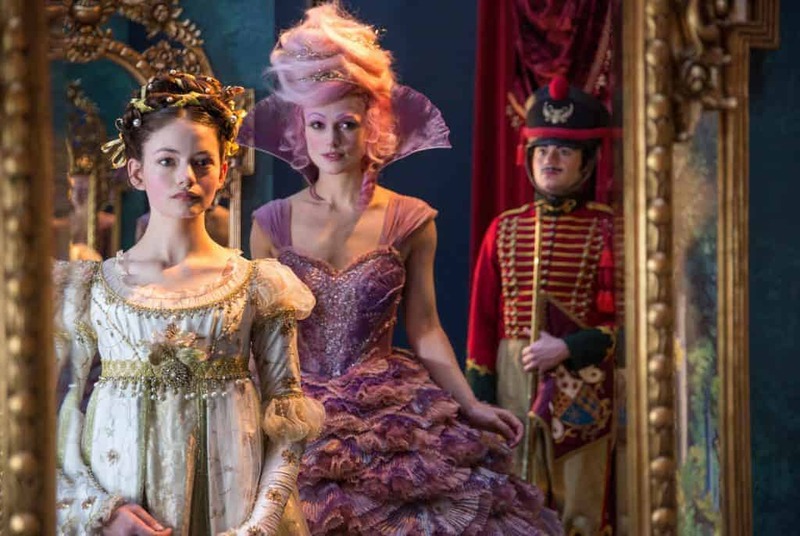 THE NUTCRACKER AND THE FOUR REALMS opens in theatres everywhere on November 2nd!